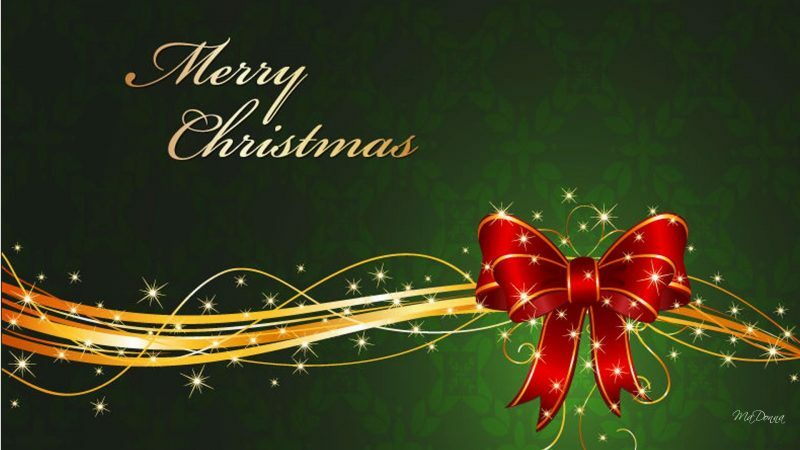 We would like to wish all our customers past, present and those in the future – a very Merry Christmas and a Successful New Year. Remember all our products are Handmade – made with care and attention to detail. The internet is such a convenient way to buy and sell. For the customers, convenience is everything. They can buy whatever is needed or wished for whenever it is convenient to them. No longer does the customer have to concern themselves with the opening and closing hours of a shop. However, it does have its drawbacks! One such disadvantage of internet shopping is cost of delivery. For the retailer, an internet “shop” is more than convenient. Besides being able to keep costs down by not needing to hire premises and staff, it also has the advantage of reaching a much larger clientele. But again there are drawbacks for the retailer as well. One of the main disadvantage we have discovered is to deliver our fine products to the customer in good order and as quickly as possible. We have chosen not to charge for delivery at the moment. However, that does leave us vulnerable to loss of revenue. Many courier companies charge an exorbitant amount but do not deliver any better service than the cheaper delivery companies, which leaves us very much betwixt and between giving good service and free delivery on time. The future is and remains with e-commerce. So what is the solution? Do we call on Doctor Who and the Tardis to help out? Or perhaps A SPELL from Harry Potter – a transportation spell perhaps. Until the delivery conundrum is sorted, we will continue to strive to deliver our beautiful hand-crafted products in the safest and quickest way, not withstanding the unreliability of many of the man-with-a-van courier services. Is it Sycamore or Maple? Sycamore & Maple are both Acers. The trees are not so very different so it is understandable that there is confusion. But whatever it is called, it is a beautiful wood. 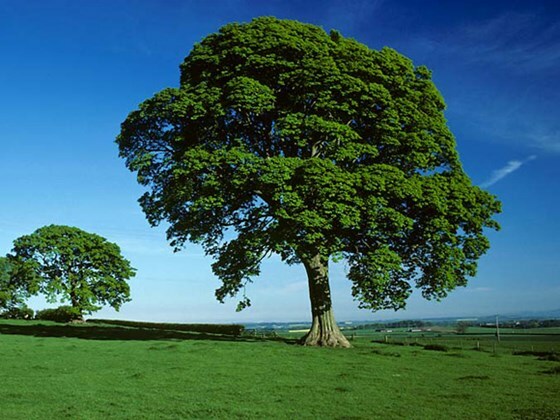 SYCAMORE is one of the favourite English timber species, native to the UK. 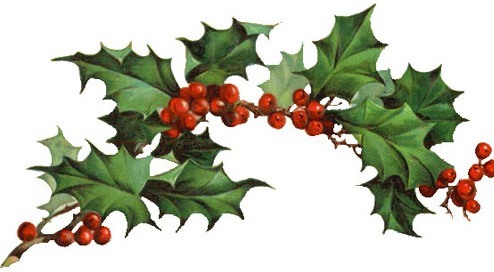 It is a deciduous tree and fairly commonly found in well managed, sustainable woodlands. As a timber it is a hardwood. The sap and heartwood have the same colour and visual qualities. It’s grain is broad, strong and vibrant. The overall colouring is a pale cream with the marked growth rings which are a rich red-brown. We think Sycamore is a very handsome looking timber. It is treasured for it’s delicate lustred colouring and fine grain. 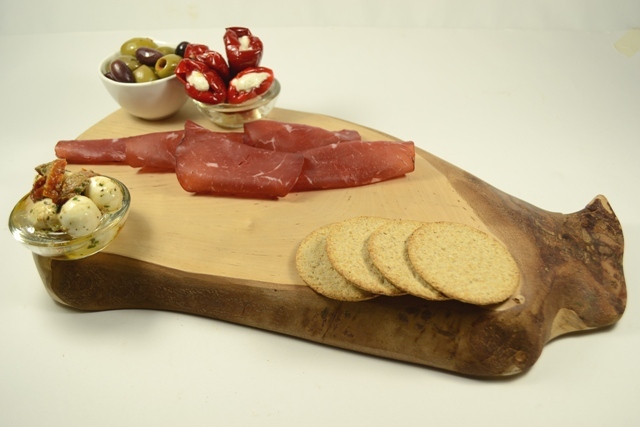 SYCAMORE wood does not stain or taint food and stays smooth after scrubbing, so it is ideal for serving platters, chopping boards and other kitchen utensils. Recently someone mentioned to us that they had bought a chopping board from a large company that specialised in budget accessories, only to find that the board disintegrated within 3 weeks. This did not surprise us as many people will look at our boards and say they can get it cheaper at some or other supermarket. But the question one must ask is – what is the quality? What is the product made of? Is it a soft wood, a composite or a lasting hardwood? 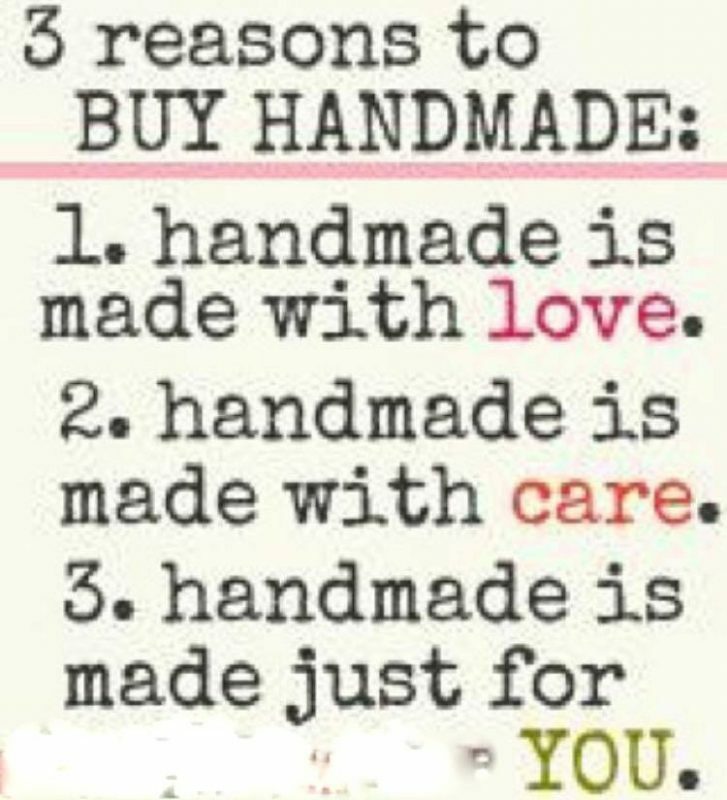 In a throw-away age, where nothing seems to have any lasting value, it is very sad that a hand-crafted item is put on the same value scale as the mass-produced products churned out in sweat factories in places where the worker and the raw material has been exploited. If one is only buying something cheap made of inferior material, then indeed our products do not fit that individual. Our products are made from sustainable wood, a very large majority of the wood used is obtained from trees that have suffered damage or where uprooted in storms. A sizable percentage of this lovely old oak wood is bought by wood merchants who kiln dry it to resell as firewood. Sometimes the most beautiful pieces of oak with interesting grain and shapes are chopped up and sold at not too cheap a price to go up in smoke. Truly a sad situation! However, we do understand that oak makes wonderfully warm fires, and people’s comfort is not something we discount. That said, what is sad is the indiscriminate way all wood is being chopped up for burning with no thought of it’s beauty. As another influential supporter of the campaign a 3D scan of Dame Judi Dench’s favourite oak tree has been used as the backdrop to the Action Oak display at Chelsea. We sometimes have some Ash wood in the workshop. This wood is light in colour and mellows to a rich creamy hue with age. 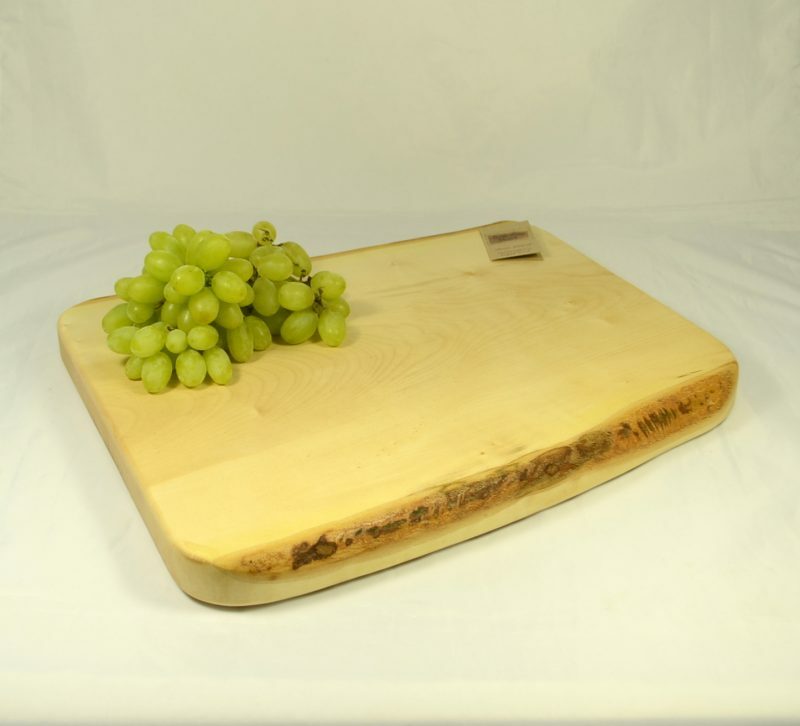 It makes lovely chopping boards, chopping blocks and can used to make bowls or decorative items for the home. So we thought we would give a little bit of information about this tree. 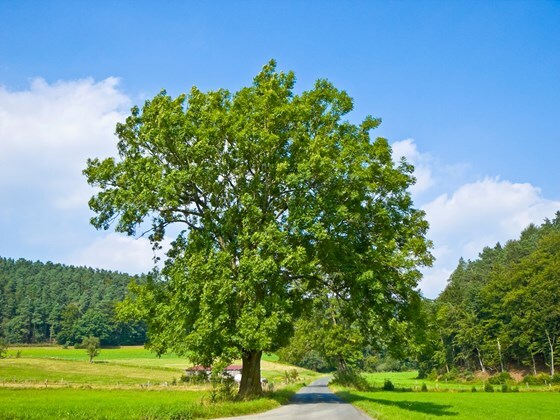 The Ash tree was thought to have medicinal and mystical properties. In Norse Viking mythology, ash was referred to as the ‘Tree of Life‘. Even today it is sometimes known as the ‘Venus of the woods‘. In Britain we regarded Ash as a healing tree. People have used the hardwood timber of Ash for many years. Its timber is one of the toughest and a natural shock absorber. The wood can take a hard blow without splintering and so is used where strength is needed. It has attractive grain.